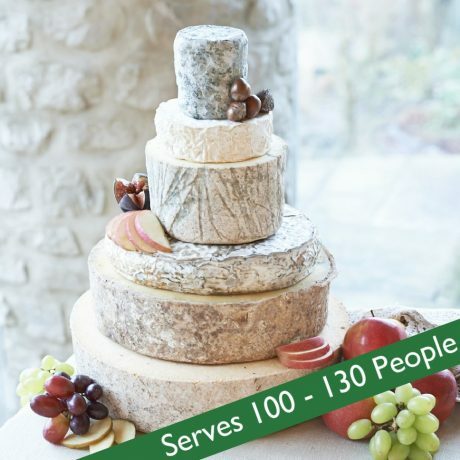 ‘Sapphire’ Cheese Celebration Cake – buy ‘Sapphire’ Cheese Wedding Cake online from The Courtyard Dairy. 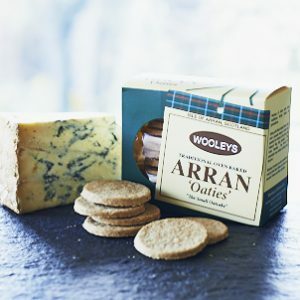 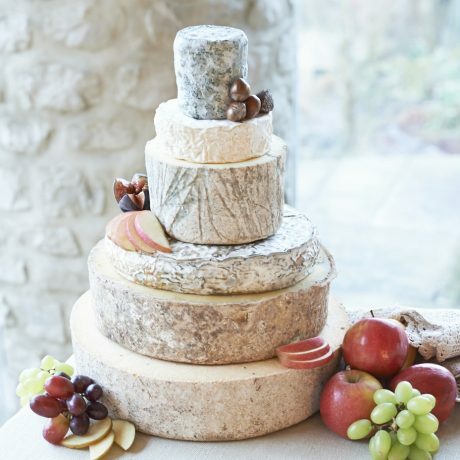 ‘Sapphire’ is a six-tiered cheese celebration cake containing a small fresh goats cheese the intense Tunworth Camembert; a milky Wensleydale; a creamy rich blue, a buttery tangy Cheddar and the fresh crumbly Anster. 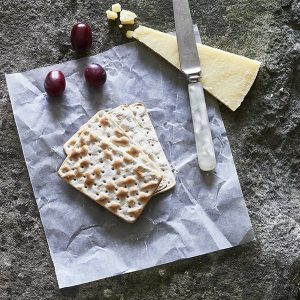 Ideal for 100-130 people, 9.7kg cheese. 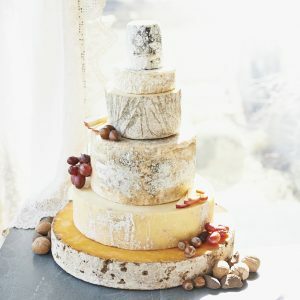 Before you make your choice of delectable cheese wedding cake, be sure to read the tips and tricks listed here (including why and how to add separators to give your cake extra height) and find out what makes The Courtyard Dairy’s cheese wedding cakes so very special (you also can read previous customers’ comments and see their pictures).